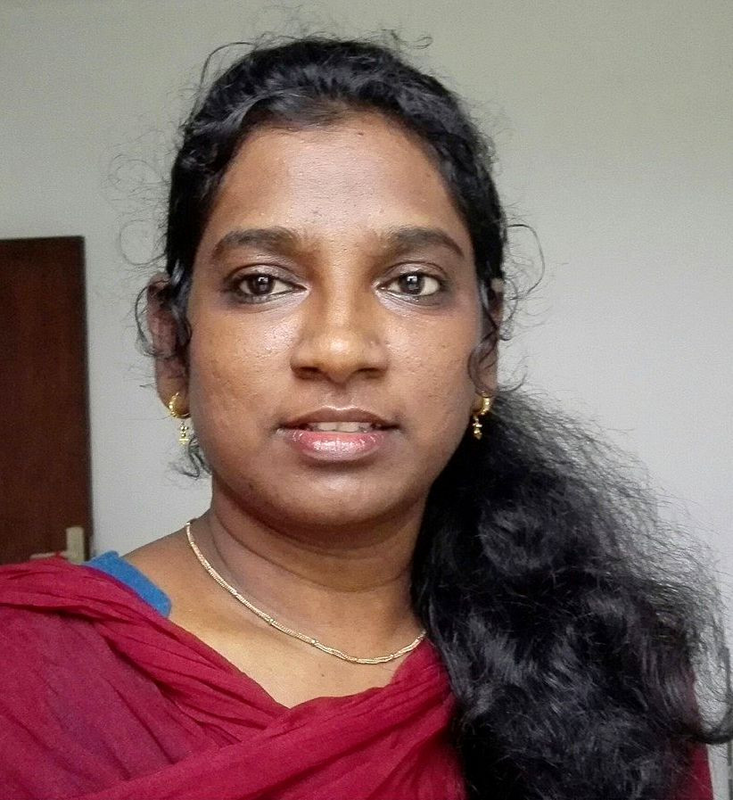 Charitha Cherugondi is a visiting assistant professor at the Discipline of Mathematics of the Indian Institute of Technology, Indore since July, 2016. Prior to that, she spent three and half years as a Postdoctoral Researcher at Georg-August-Universitaet in Goettingen, Germany. During January 2009 to September 2011, she was an Assistant Professor at the Department of Mathematics at National Institute of Technology Calicut. She received the Ph.D degree in Mathematics from Indian Institute of Technology Kanpur, India, where she was advised by Professor Joydeep Dutta. His research interests include continuous optimization, variational analysis, convex optimization and variational inequalities.